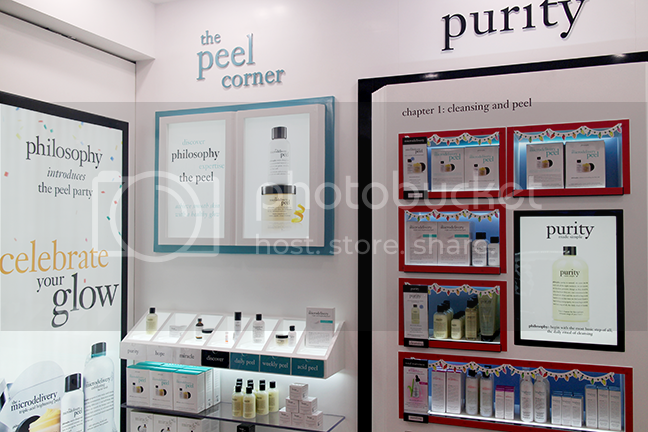 You know when you see everything in a store and you just want them all for Christmas? This is how I feel for Philosophy. Everything feels so gentle, so warm, so nice. All the words are captivating and the copy feels so relate na relate. 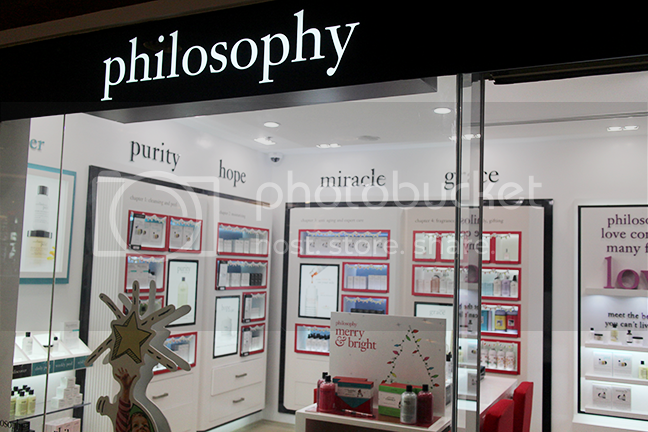 I'm a big branding buff, so Philosophy is a big winner in my book. The font is singular and is classy. And they just have the yummiest flavors, too! See anything you like? I like everything! Also, happy first of December!